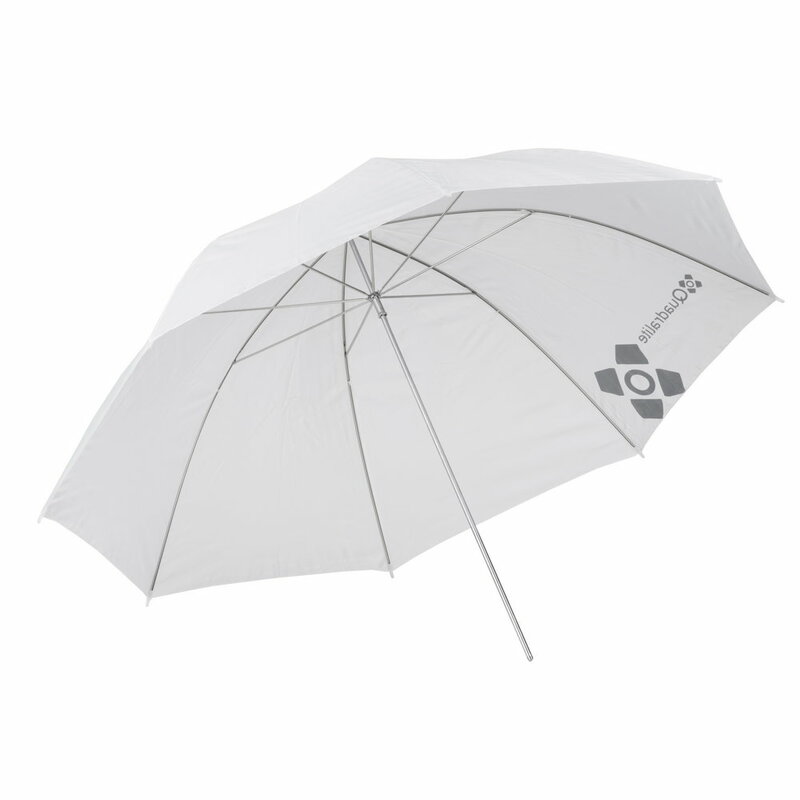 Quadralite Transparent Umbrella is made of high quality white transparent fabric which ensure an even distribution of soft and smooth light on the subject. 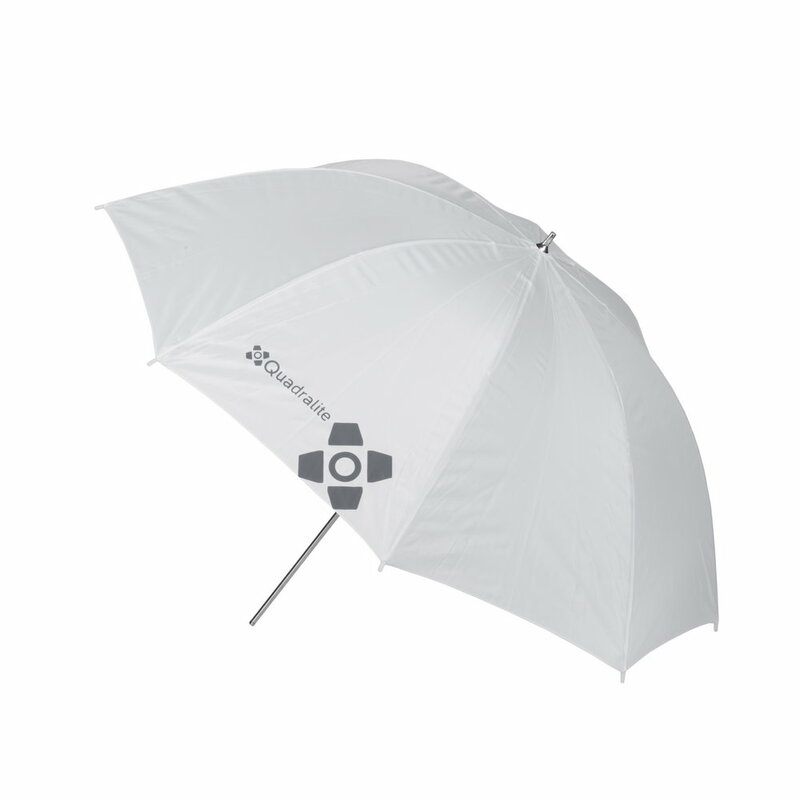 Can be used in many different scenarios and locations as a key light or fill light and act as a very large light modifier. 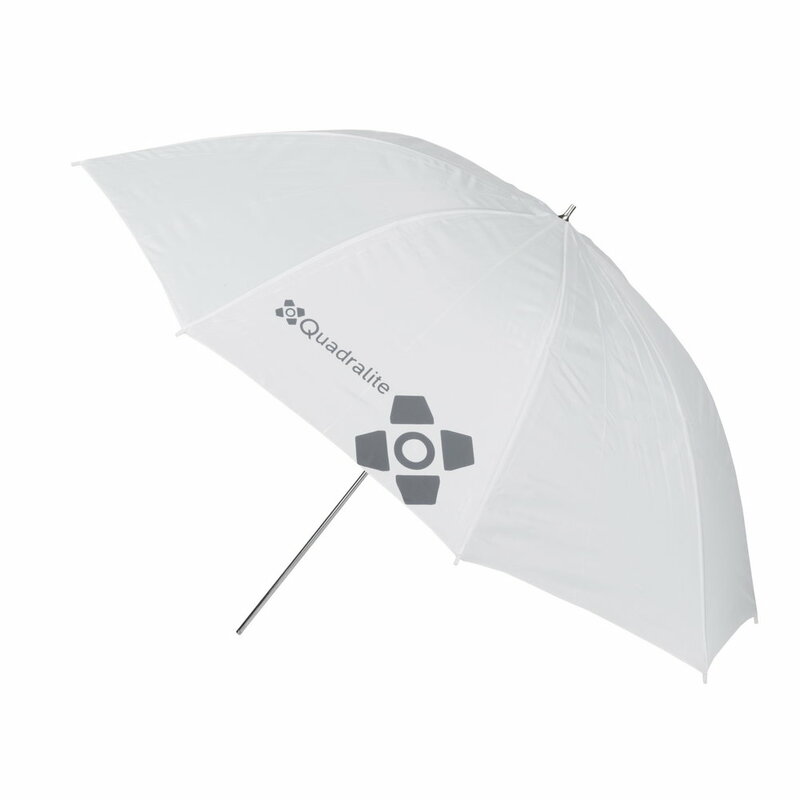 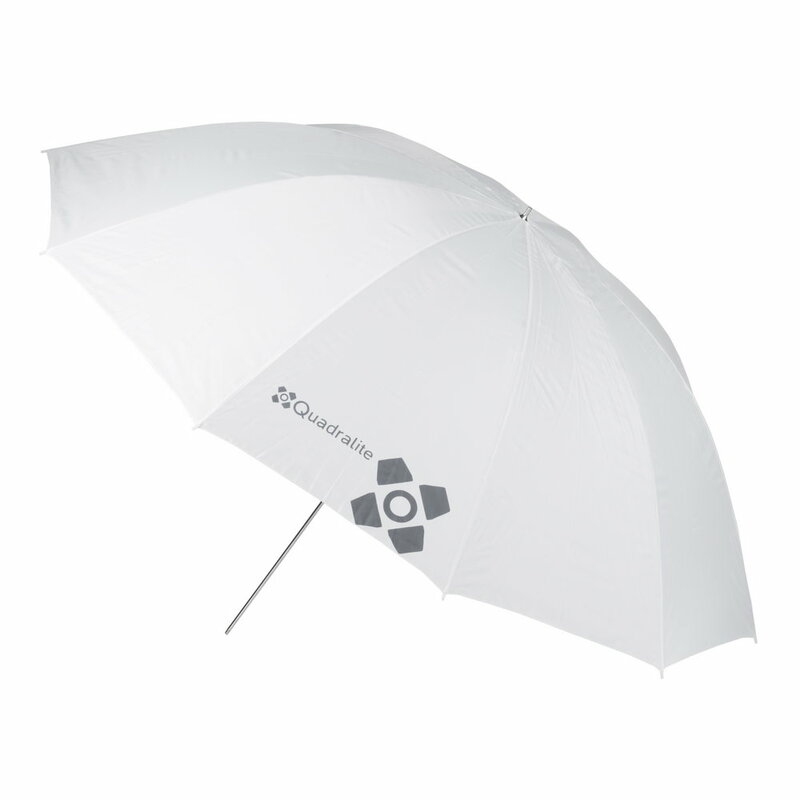 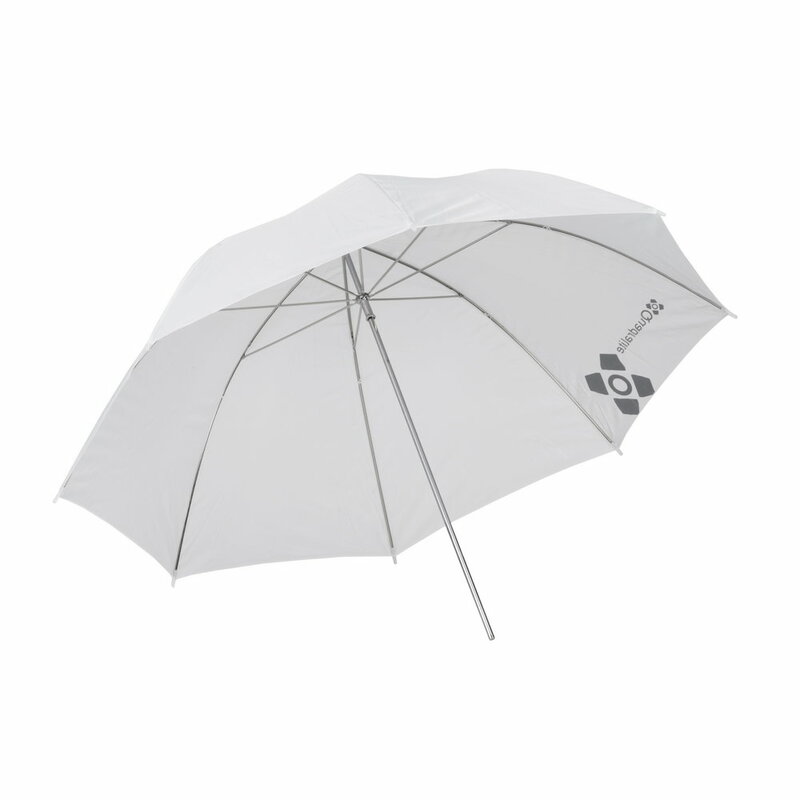 Quadralite Transparent Umbrella can be used with all Quadralite studio flashes. 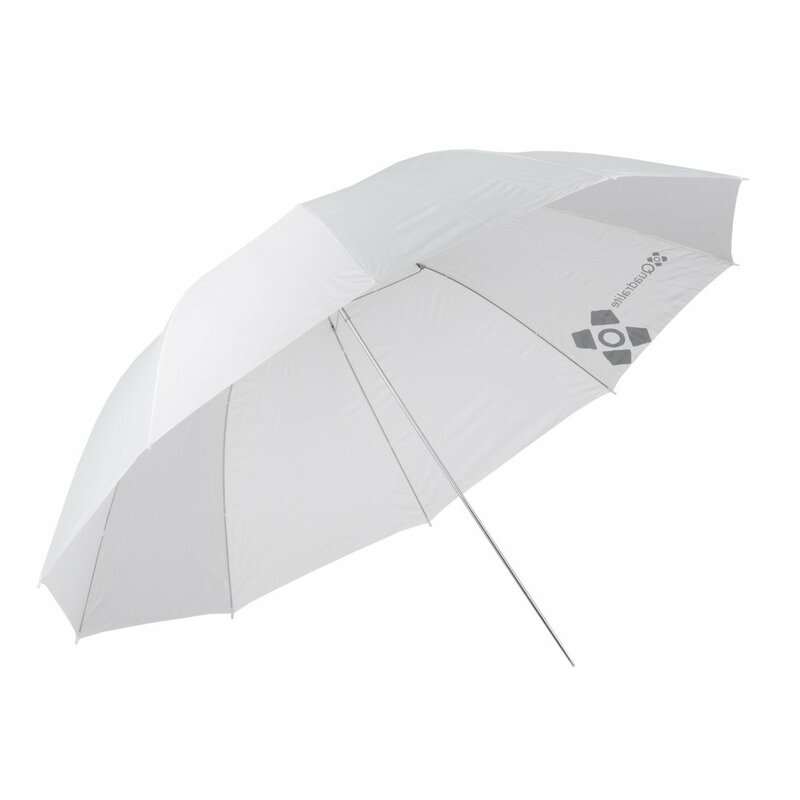 Quadralite Transparent Umbrellas are available in three sizes: 91, 120, 150cm.